This edition of How India Votes- Election Laws, Practice and Procedure is a comprehensive commentary, incorporating all aspects of the Indian electoral system. 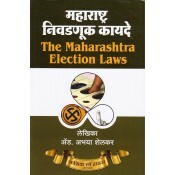 It provides detailed information on the practices and procedures relating to elections to the offices of the President and Vice- President, the Indian Parliament and State Legislatures. The current edition has been thoroughly revised and updated to include all relevant case law and judicial pronouncements. 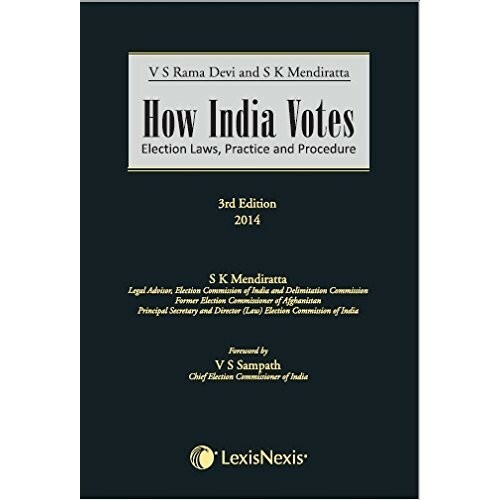 New appendices have been added, and information updated, which will make this edition an invaluable reference for election officers, political parties and candidates, legal practitioners, media personnel, psephologists, professors and students alike. 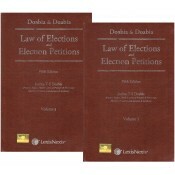 The current edition has been thoroughly revised and updated to include all relevant case law, judicial pronouncements as well as legislative and other changes made to the law of elections.